December’s a month that, while full of holiday cheer, is often devoid of new TV options. But even as your DVR stands empty, you can usually find something in your streaming queues to distract you from the cold (or help you revel in it, if you dig winter). And if you’ve got a itch for some David Lynch, Showtime’s got you covered. 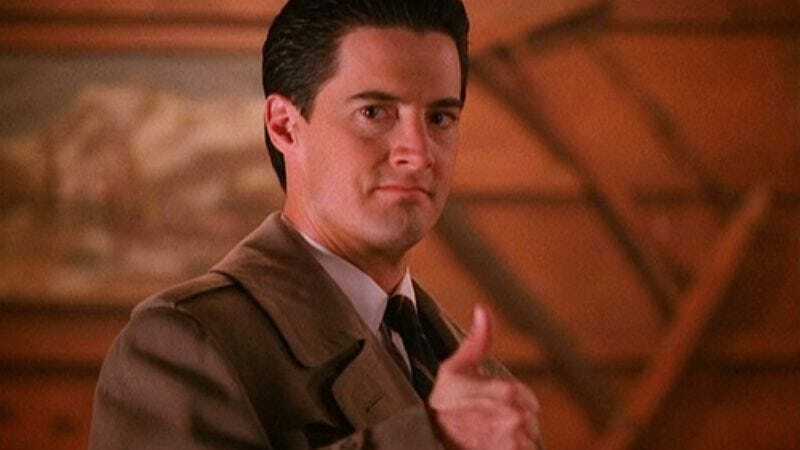 Ahead of the impending arrival of the Twin Peaks revival, the cable network will stream all 30 original episodes. Beginning December 26, the series’ two seasons will be available on Showtime Streaming Service, Showtime On Demand, and Showtime Anytime. If that day-and-a-half marathon isn’t mind-bending enough for you, you can also catch Blue Velvet on demand and streaming next month, thanks to Showtime. The Twin Peaks revival is still set for sometime in 2017, when we’ll first lay eyes on the huge cast, which includes Jim Belushi.